This permit might consequently be terminated if you disregard any of these confinements and may be ended by Freedom Flowers LLC whenever deemed. After permit termination or when your viewing permit is terminated, you must destroy any downloaded materials in your ownership whether in electronic or printed form. The materials on Freedom Flowers LLC's site are given "as is". Freedom Flowers LLC makes no guarantees, communicated or suggested, and thus renounces and nullifies every single other warranties, including without impediment, inferred guarantees or states of merchantability, fitness for a specific reason, or non-encroachment of licensed property or other infringement of rights. Further, Freedom Flowers LLC does not warrant or make any representations concerning the precision, likely results, or unwavering quality of the utilization of the materials on its Internet site or generally identifying with such materials or on any destinations connected to this website. In no occasion should Freedom Flowers LLC or its suppliers subject for any harms (counting, without constraint, harms for loss of information or benefit, or because of business interference,) emerging out of the utilization or powerlessness to utilize the materials on Freedom Flowers LLC's Internet webpage, regardless of the possibility that Freedom Flowers LLC or a Freedom Flowers LLC approved agent has been told orally or in written of the likelihood of such harm. Since a few purviews don't permit constraints on inferred guarantees, or impediments of obligation for weighty or coincidental harms, these confinements may not make a difference to you. The materials showing up on Freedom Flowers LLC's site could incorporate typographical, or photographic mistakes. Freedom Flowers LLC does not warrant that any of the materials on its site are exact, finished, or current. Freedom Flowers LLC may roll out improvements to the materials contained on its site whenever without notification. Freedom Flowers LLC does not, then again, make any dedication to update the materials. 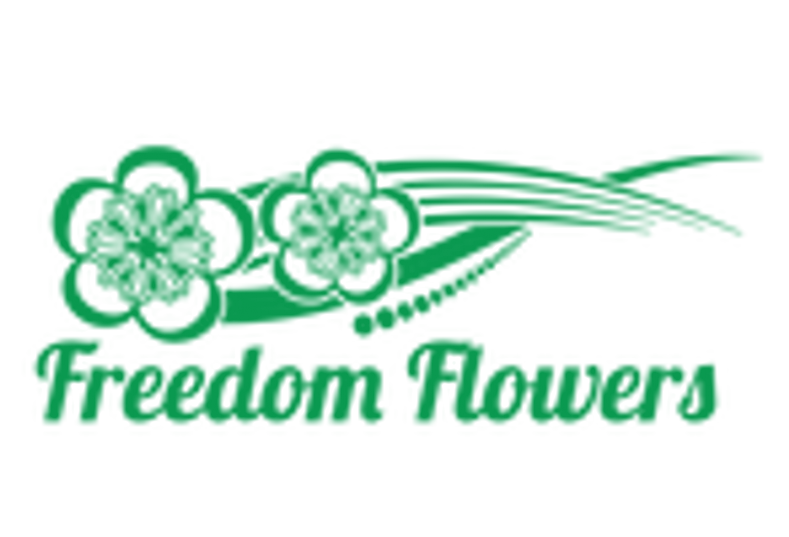 Freedom Flowers LLC has not checked on the majority of the websites or links connected to its website and is not in charge of the substance of any such connected webpage. 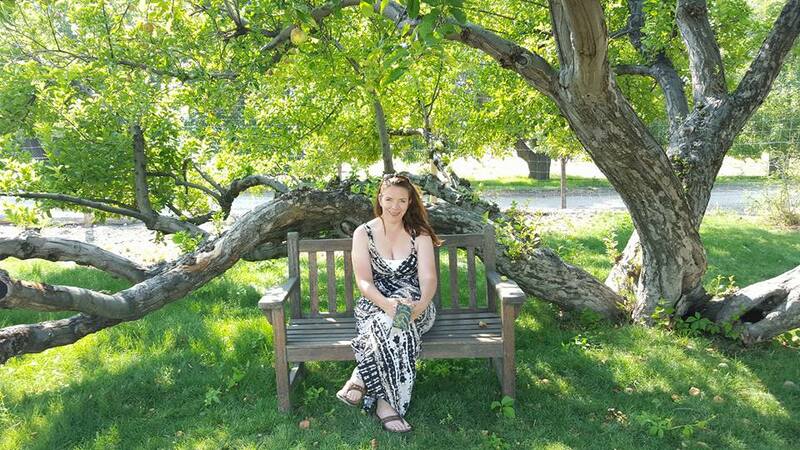 The incorporation of any connection does not infer support by Freedom Flowers LLC of the site. Utilization of any such connected site is at the user's own risk. Freedom Flowers LLC may update these terms of utilization for its website whenever without notification. By utilizing this site you are consenting to be bound by the then current form of these Terms and Conditions of Use. Any case identifying with Freedom Flowers LLC's site should be administered by the laws of the country of United States Freedom Flowers LLC State without respect to its contention of law provisions.